© GIOVANNI CASINI. All rights reserved. 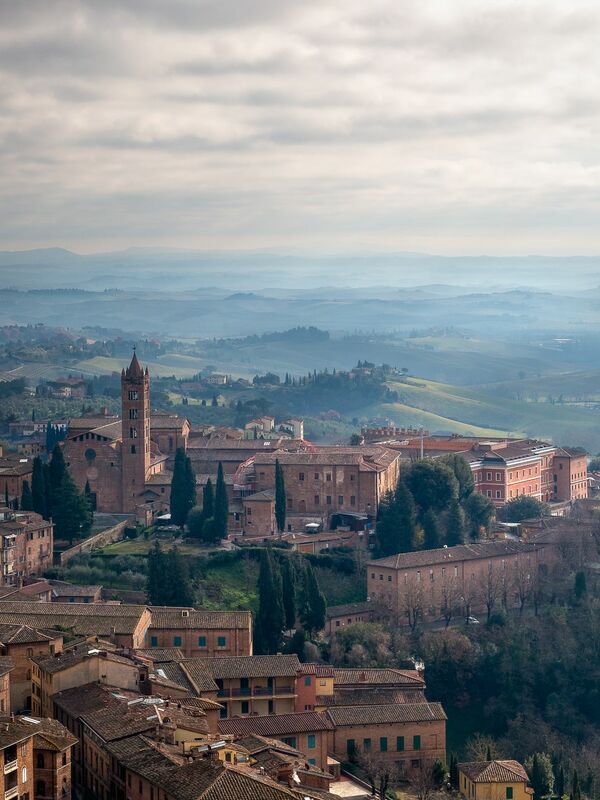 A view of the landscape in Siena, one of the most beautiful medieval cities in the world. The typical Tuscan countryside merges with the city and enters within it. Date Uploaded: Nov. 28, 2018, 6:13 p.m.